Peter Quaife was the founding member of the band, The Kinks. He was on dialysis from 1998 to 2010. When Quaife went for his dialysis sessions, as a way to kill time during the four hour sessions, he started sketching cartoons about dialysis. 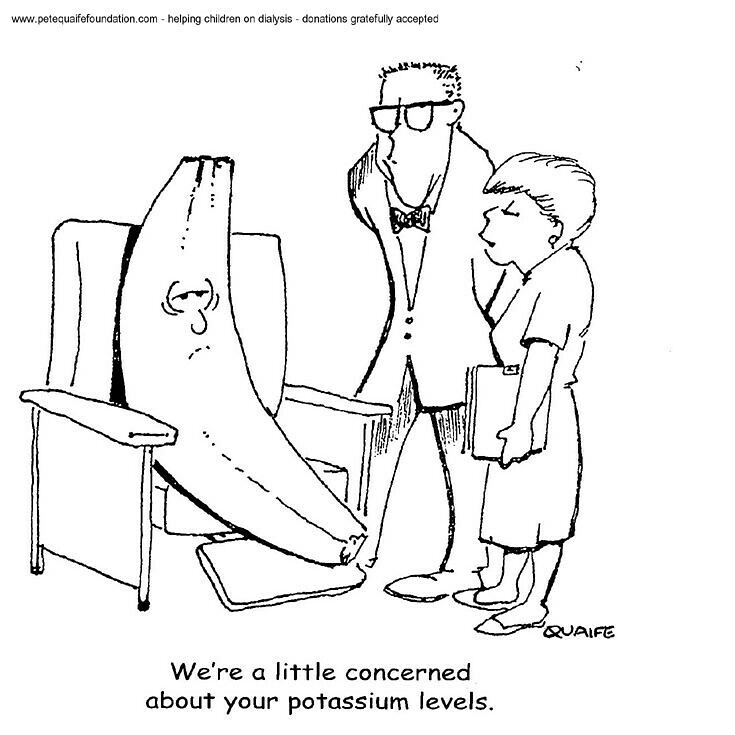 All these cartoons were collected and published as a book called The Lighter Side of Dialysis. What a great way to pass time on dialysis. The cartoons have been made available as a free download some time back on this website which is of the Pete Quaife Foundation. Haha...I love his cartoons. I use them extensively on our fb pages, to show lighter side of Dialysis. Thanks Kamal for this, otherwise it would have kept me wondering who is this humourist.